Rick Ross ft. Raekwon – Audio Meth | where you from, bro? 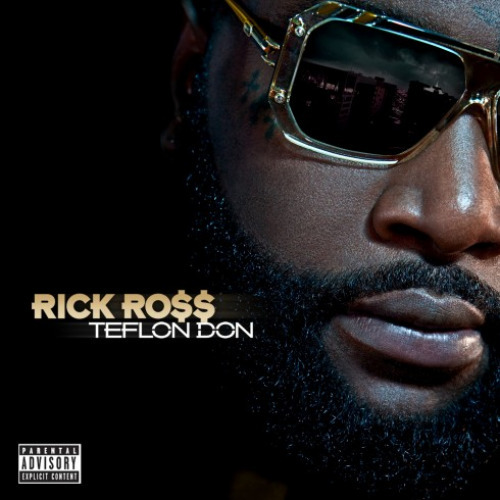 This time around, Rick Ross and Raekwon hook up for an iTunes bonus from Ross’ Teflon Don, entitled “Audio Meth”. His album comes out July 20th if you are going to support. If not, you can certainly find majority, if not all, of his songs on the internet. UPDATE: Here comes the explicit version of this track. Click the link. Hit the break to see Rick Ross and Cee-Lo working on their “Tears Of Joy” record. This entry was posted on July 22, 2010 at 7:40 PM and is filed under downloads, music, video. You can follow any responses to this entry through the RSS 2.0 feed. You can leave a response, or trackback from your own site.